Your home is your pride possession. 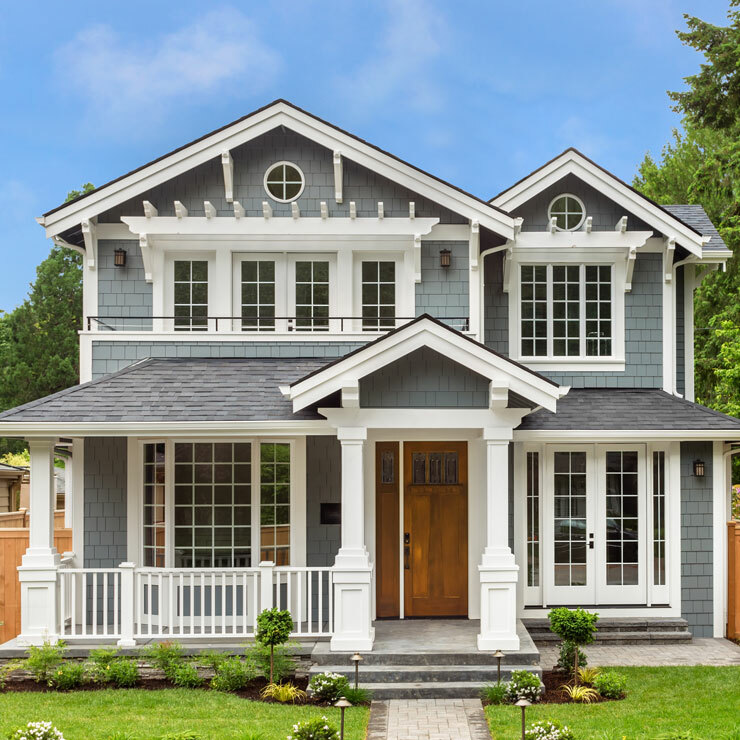 Builders Service Company provides your home a unique look that catches the attention of every passerby with quality siding installation. 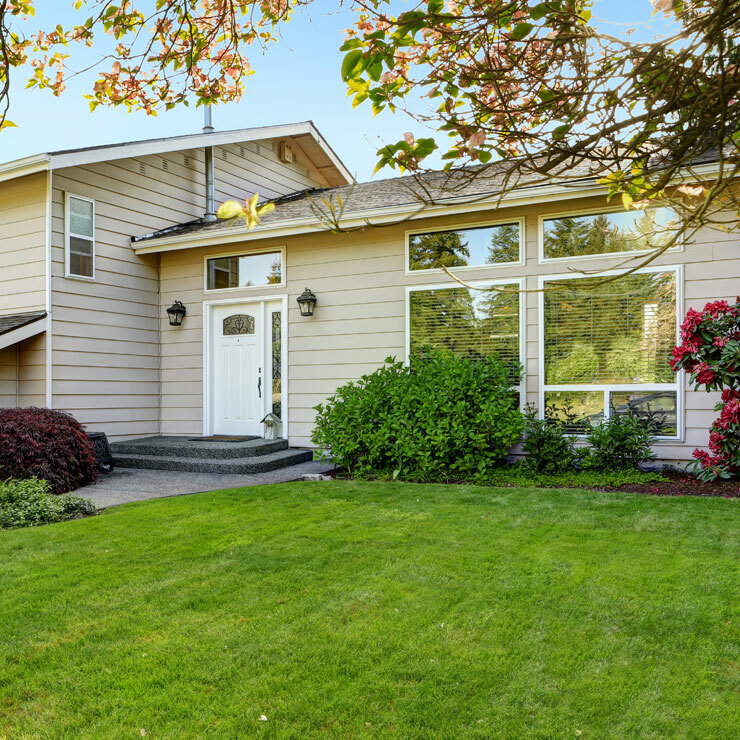 We entered the home improvement business in 1974 and have since been offering the best in new home siding installation, siding replacement and siding repair. 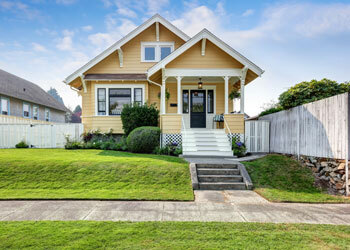 We are also an authorized dealer of Preservation Premium Vinyl Siding. Whether you prefer contemporary or the traditional, we have the perfect vinyl replacement to match it. 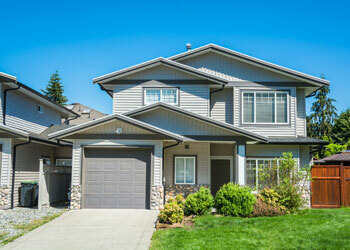 When it comes to reliability and service, we remain the first choice for all siding projects in Chehalis. 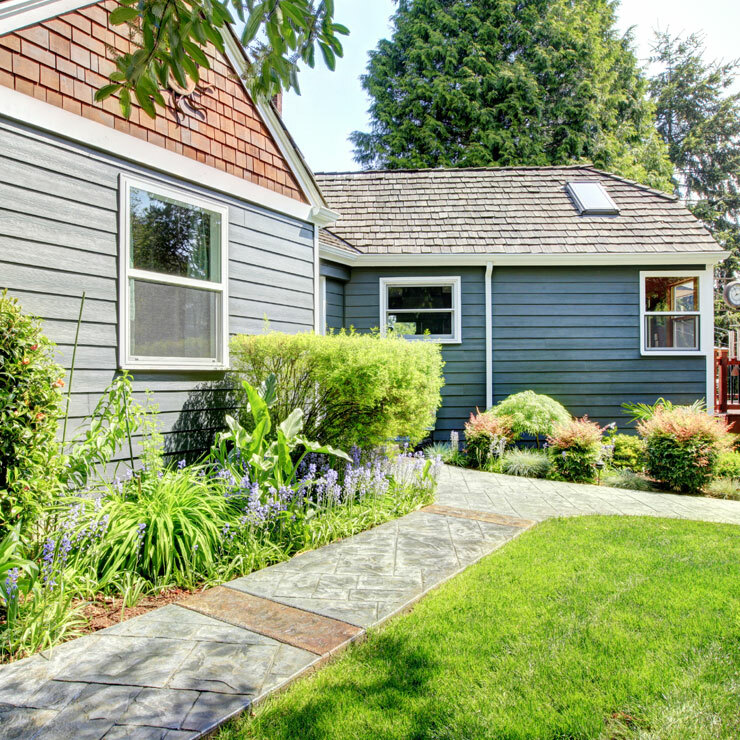 Vinyl siding is fast becoming a preferred choice of home owners, both for new homes and remodeled homes. It not only gives your home a sturdy and dependable exterior, but also offers better insulation and reduces your energy consumption and heating bills. Moreover, it is easy to maintain and is very durable. Proper installation is just needed in order to fully enjoy all the advantages vinyl siding offers. 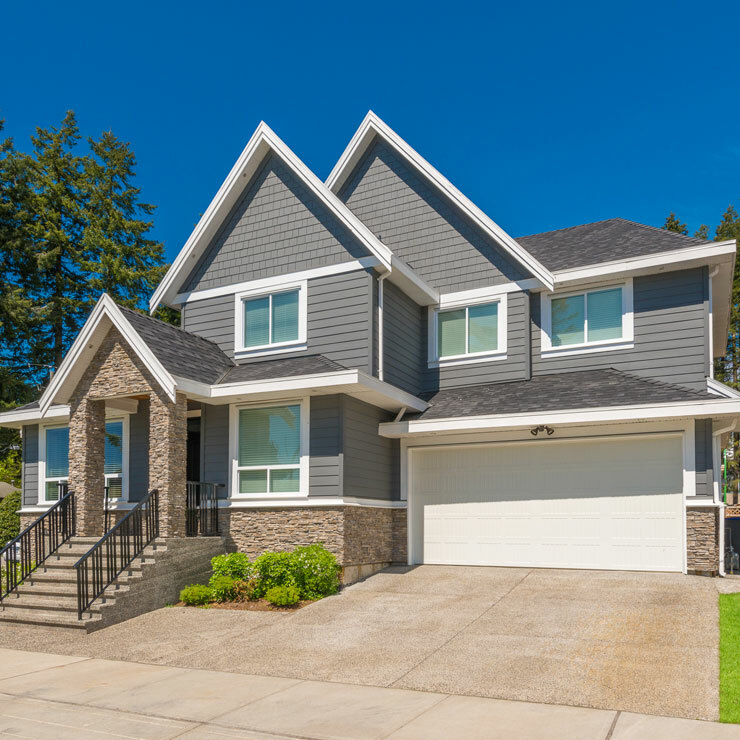 Builders Service Company offers quality vinyl replacement siding and expert installation services to beautify and protect Chehalis homes. 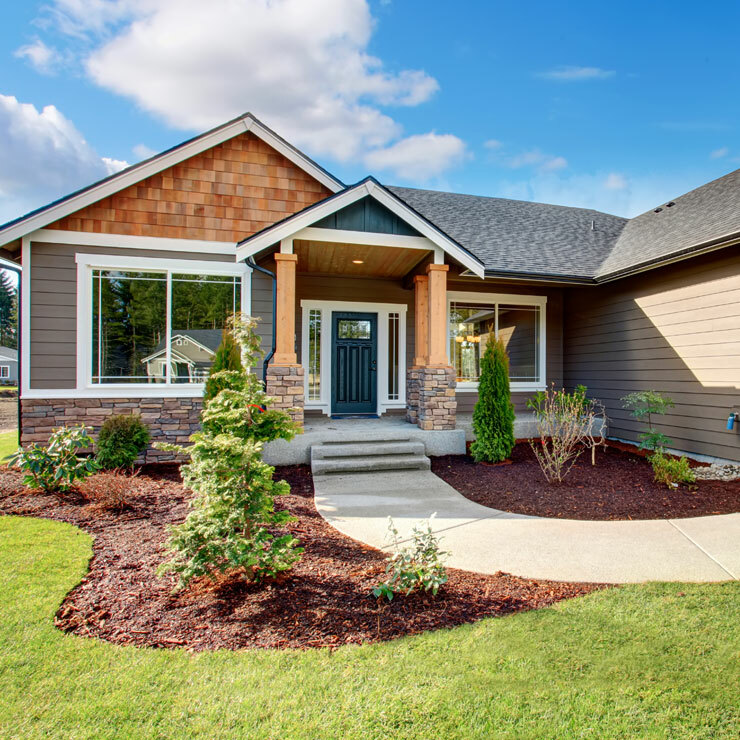 For more than 38 years, Builders Service Company has been providing high quality, low cost replacement siding and new home siding installation in the Chehalis region. 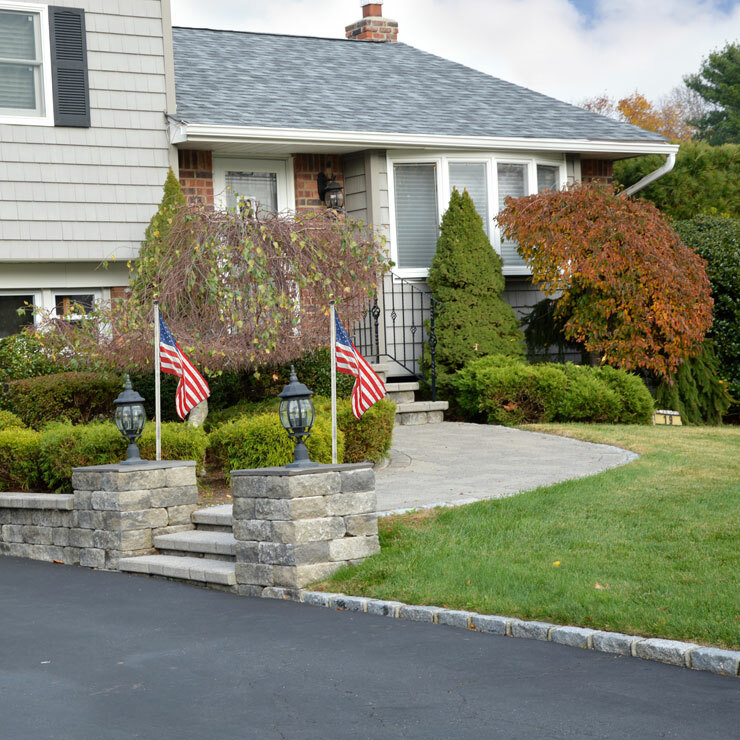 Whenever you are ready to give your home’s exterior a new improved look, just give us a call.